The staff at Top Hat Talent is excited to offer you a variety of classes in numerous popular dance styles, for all age groups. 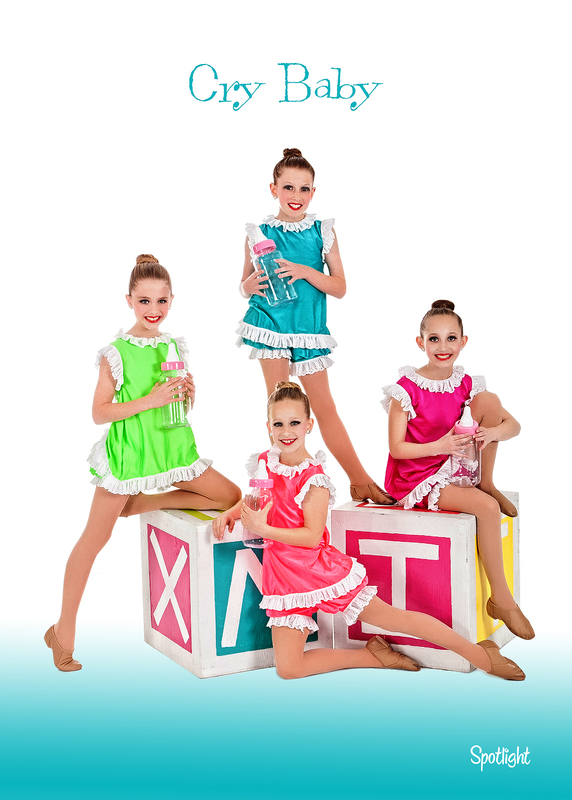 We have recital classes for those dancers who attend weekly or bi-weekly lessons as a fun and athletic hobby. Competition companies and recreationally competitive jazz & hip hop are also available for those dancers who want to take dance to the "next level" by performing, traveling and competing. Monday Classes = Dress Rehearsal Thursday, May 30 at 6:00pm, Recital Saturday, June 1 at 10:00 a.m.
Tuesday Classes = Dress Rehearsal Thursday, May 30 at 6:00pm, Recital Saturday, June 1 at 10:00 a.m.
Wednesday Classes = Dress Rehearsal Thursday, May 30 at 6:00pm, Recital Saturday, June 1 at 4:00 p.m.
Thursday Classes = Dress Rehearsal Tuesday, May 28 at 6:00pm, Recital Friday, May 31 at 6:00 p.m.
We are committed to providing your child with a technical, well rounded and artistic dance education, nurturing their talent to the highest potential and instilling pride, confidence, and respect for each other and for dance as a fine art in a loving, disciplined, Christian environment. 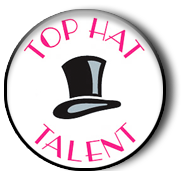 Under the expert direction of owner and instructor Nikki Calder Braun, Top Hat Talent has grown and expanded, we now offer more diverse styles of dance for all age groups. 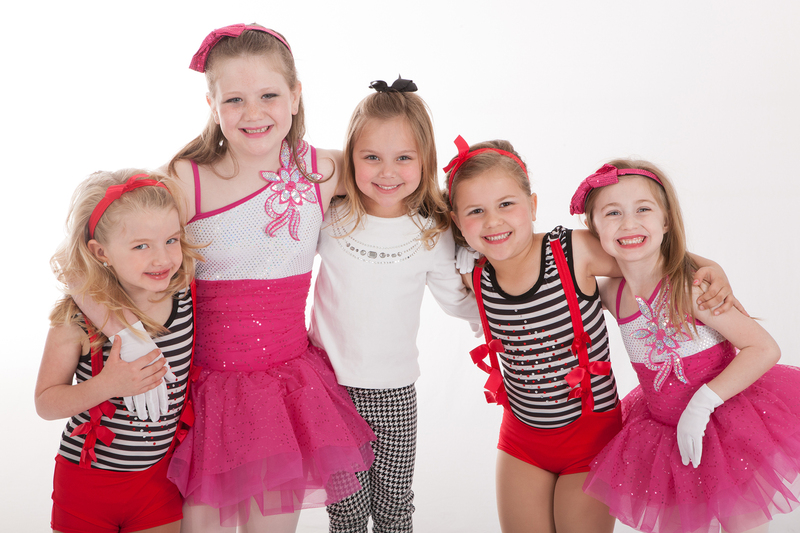 Our instructors look forward to inspiring a love of dance within your child and instilling creativity into each of our dancers minds and hearts. Spring Break Half-day Camps & Summer Brochure Coming Soon!